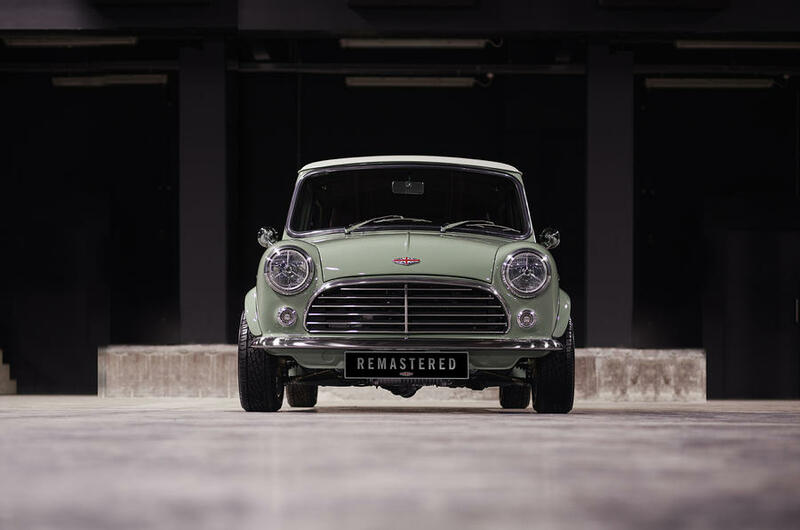 This "Remastered Mini" isn't actually a Mini at all. Instead, it was hand-built by the crew at David Brown Automotive to bring a new sense of luxury to the cult classic. 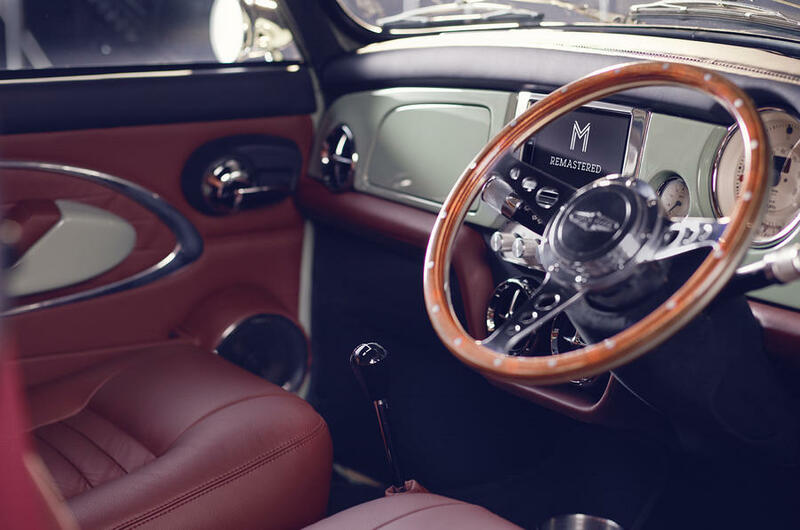 With in-house manufactured parts, DBA has reinvented the car's purpose by fitting it with upscale interior amenities as well as a tweaked 1275cc engine, harkening back to the sporty spirit of the Cooper S from the '60s. With each example having 1,400 man-hours invested into them, this is a vast evolution from the Mini of old. Whereas most look to major manufacturers to build the ultimate car, DBA didn't feel like waiting around. 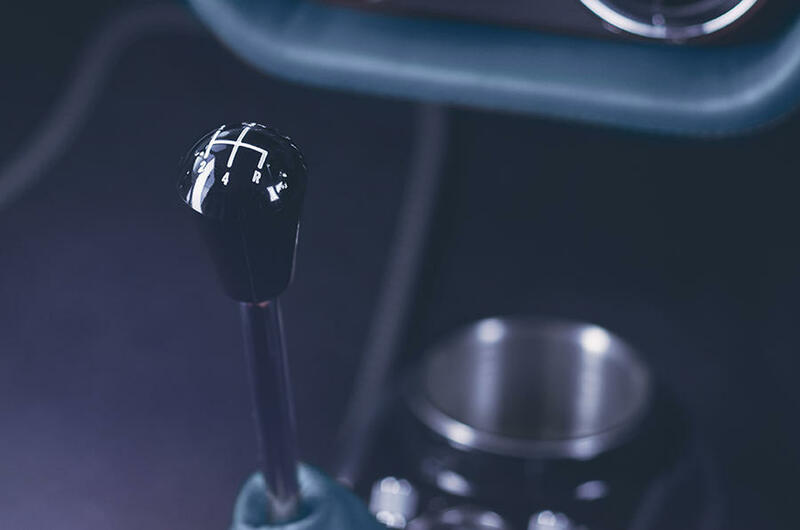 It has taken the approach of boutique automakers from the 20th century, doing it themselves with parts that the company saw fit for the project. 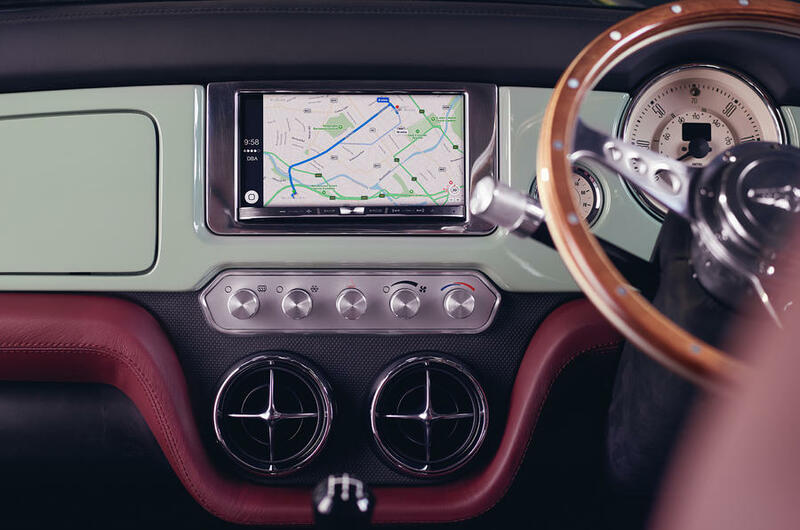 "This is the ultimate in modern and classic town and city driving," says the company, "built by hand with unique coachbuilding construction and incorporating modern technology." 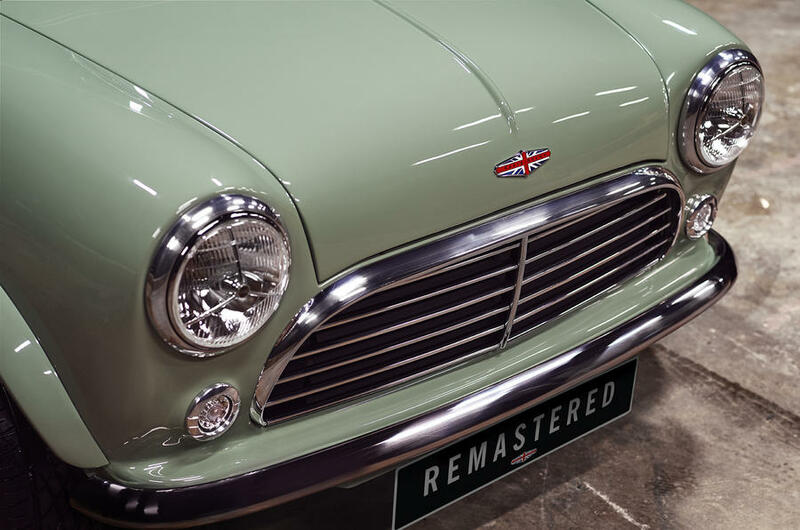 In comparison to the original model, the Mini Remastered looks and feels obviously modern. Luxury carpets and leather seating set the tone for the car's cabin, offering the user an "enhanced" position for spirited driving. DBA added a touchscreen infotainment system that features navigation as well as Apple CarPlay, bringing in the accessibility and convenience that premium buyers look for today. As for the engine, it's a massaged unit similar to the original powerplant from the Cooper S. DBA claims it's tuned to produce "up to 50 percent more power" compared to standard spec, which translates to about 100 horsepower. It tandems with a reworked suspension to improve overall driving performance; better brakes round things out. It only weighs 700 kilograms (1,543 pounds), so it'll still feature that light feel that Minis have made so familiar. "The car will have all the style and feel of a classic with modern dynamics," claims DBA. Production numbers are extremely limited, as DBA plans on building between 50-100 cars per year. Two different versions will be developed; one based on a cafe racer spirit, the other focused on a "Monte Carlo feel." Pricing reflects the exclusivity, as the Mini Remastered will cost upwards of £70,000, a certifiably huge number for a car that won't fit more than one and a half people comfortably. Regardless of its price, it's a unique take on what many feel to be the ultimate British car. The brand has sold over 725,000 vehicles in the US since its 2002 debut. This 924 DP Cargo is a custom-built one-off 924 Turbo-based shooting brake. A few 944-based versions were produced as well, but I don't believe I've ever seen a 924 Turbo version built until now. Rare and polarizing, the two things I love! The old Brit thrives just south of the Arctic Circle in a new film by Petrolicious. This is one that a true Alfisti will enjoy.